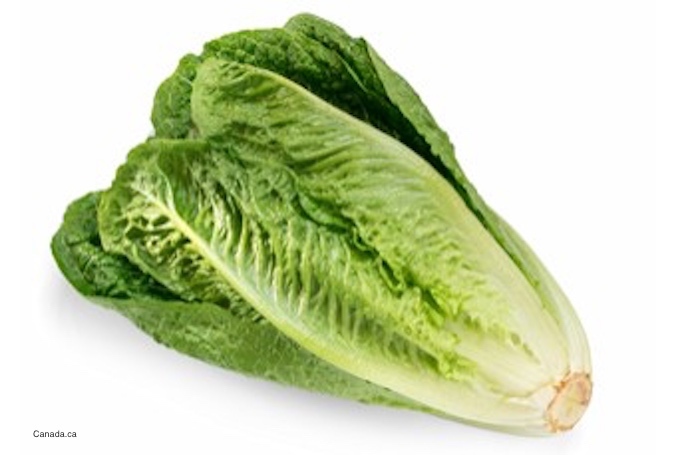 The FDA is still investigating the deadly E. coli O157:H7 HUS outbreak that is linked to romaine lettuce, but has not found answers yet. One of the issues is record keeping; the other is the perishable nature of the product. Any of the lettuce that made people so sick has been through the food chain already. That means the product was not available for testing after people were diagnosed. The immediate risk may be over, but outbreaks like this one will happen again. This was the largest deadly E. coli O157:H7 HUS outbreak in this country in more than 10 years. The numbers will be updated later today, but for now, 172 people are sick; 45% of those patients have been hospitalized. Twenty people have developed HUS, and one person has died. Many lawsuits have been filed, mostly against Panera, Texas Road House, Red Lobster, and Papa Murphy restaurants that allegedly served the contaminated lettuce. Investigators typically start with interviews of patients when they start an investigation. Then they conduct traceback, which means they look at where people ate the contaminated food and try to find out how and where it was distributed, who handled it, who processed it, and where it was grown. Suppliers, distributors, and processors are all investigated. Some experts think that blockchain could help with this issue. Blockchain is digital accounting; a ledger that keeps a permanent record of transactions. Each transaction is linked to the one before it and can’t be changed. Blockchain can track food from the farm all the way to the consumer with a complete chain. We’ll see in the future if this technology becomes a reality. 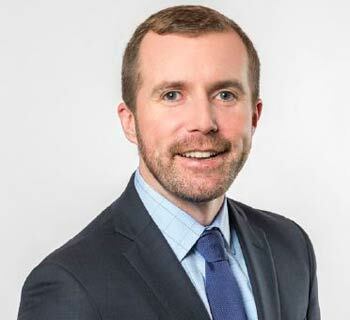 You can contact Brendan, an attorney with Pritzker Hageman for help if you have been affected by this deadly E. coli O157:H7 HUS outbreak, at 1-888-377-8900 or 612-338-0202. Meanwhile, the FDA’s investigation has found “points of convergence from several well identified clusters of illness with a common point of exposure, such as a restaurant or grocery store.” Investigators “draw lines” for each cluster form one point in the supply chain to another, and look for places where lines intersect. At this point, there are no “obvious points of convergence along the supply chain.” the pathways lead to different farms, distributors, and suppliers. Investigators only know this: the contamination probably didn’t happen at the end of the supply chain, which is why they targeted the Yuma, Arizona growing region as the source of the contaminated lettuce. The lettuce could have been contaminated with irrigation water, animal encroachment, or sometime just after the lettuce left the farm. The growing region in Yuma is over for now. But the FDA needs to work on developing better tools so they can identify and traceback commodities, and improve record keeping.